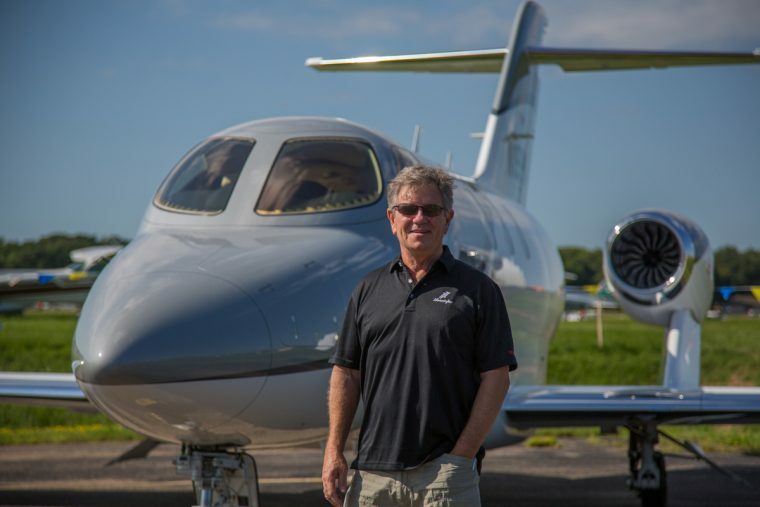 Taking a page from science fiction author Jules Verne, a pair of HondaJet customers is doing their own modern day spin on the classic novel Around the World in 80 Days. Julian MacQueen, who makes his home in Pensacola, Florida, is the founder and CEO of Innisfree Hotels, one of the largest hotel management companies in the United States. The MacQueens will use the tour, in part, to do research related to their hospitality business, as they will be making stays at hotels in various cultures. During the 80-day journey, the HondaJet will also be used for static showings and, at some airports, possible demo flights for potential customers. This marks the first around-the-world flight for the HondaJet, presenting the company with a good opportunity to demonstrate HondaJet’s capability and performance in many countries. The “Around the World in 80 Stays” tour will begin on Friday, August 4th at Pensacola International Airport in Florida, and will conclude when the MacQueens return to the US in the middle of October.